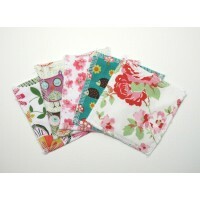 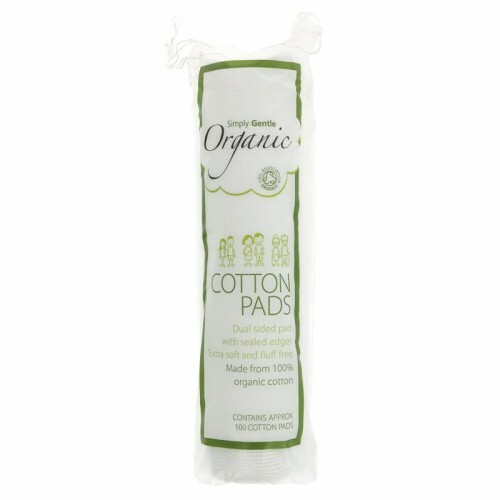 Simply Gentle cotton pads are made from 100% organic cotton. 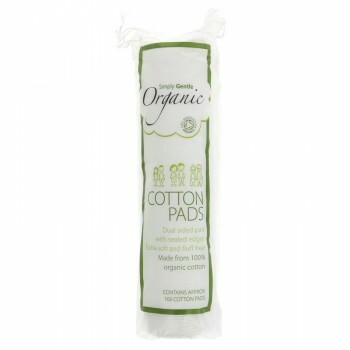 Each pad is double sided and are extremely soft to the touch. 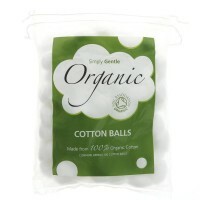 Each pack contains approximately 100 cotton pads. 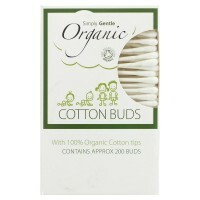 Simply Gentle cotton buds are made from organic cotton tips and paper stalks, making them 100% biode..